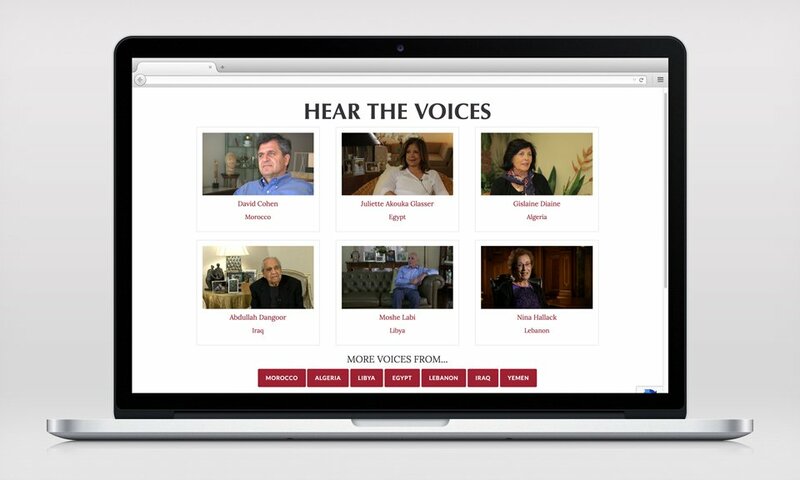 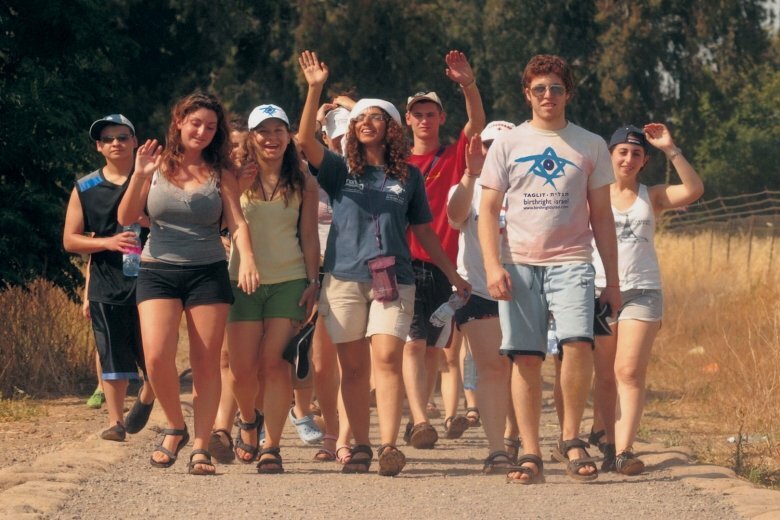 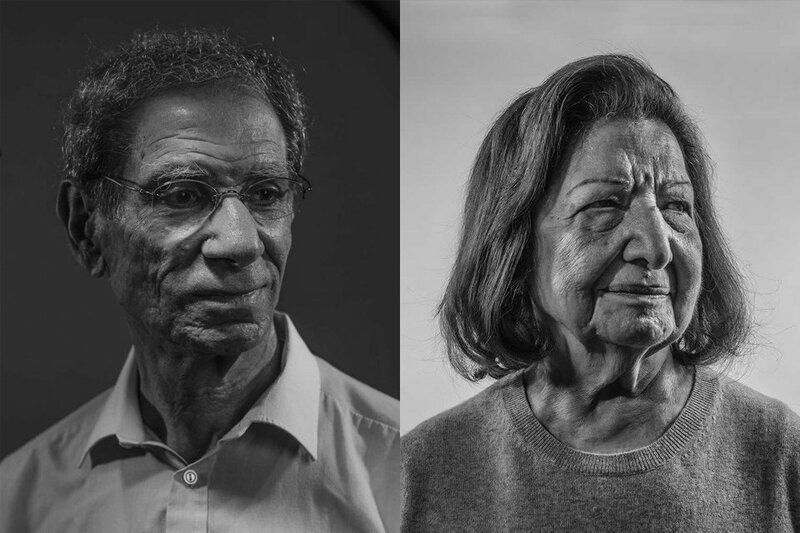 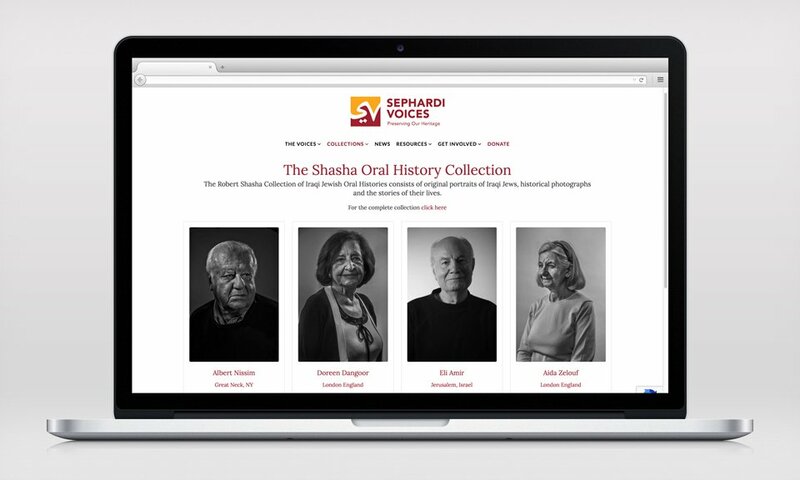 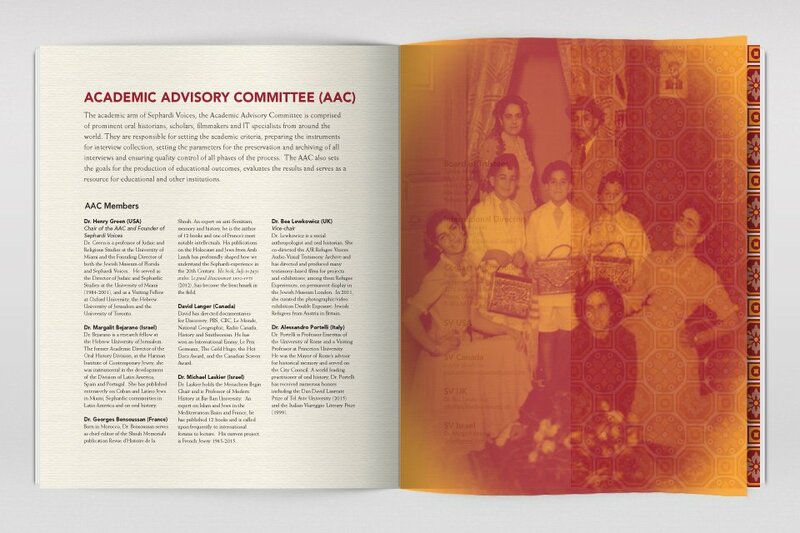 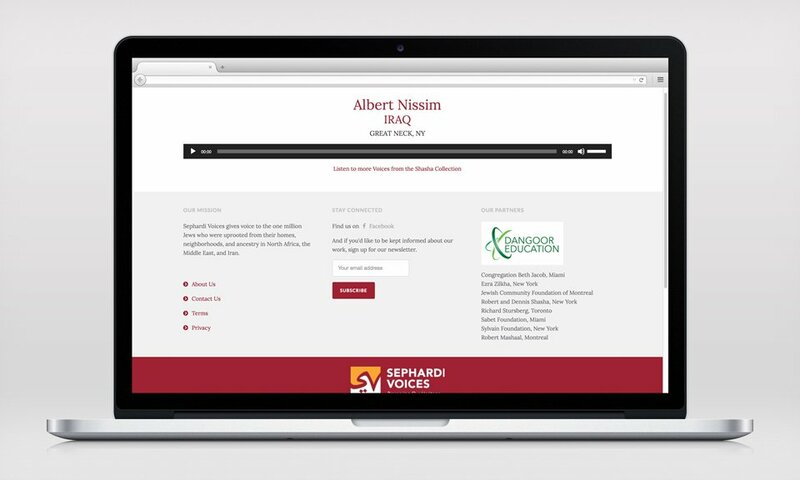 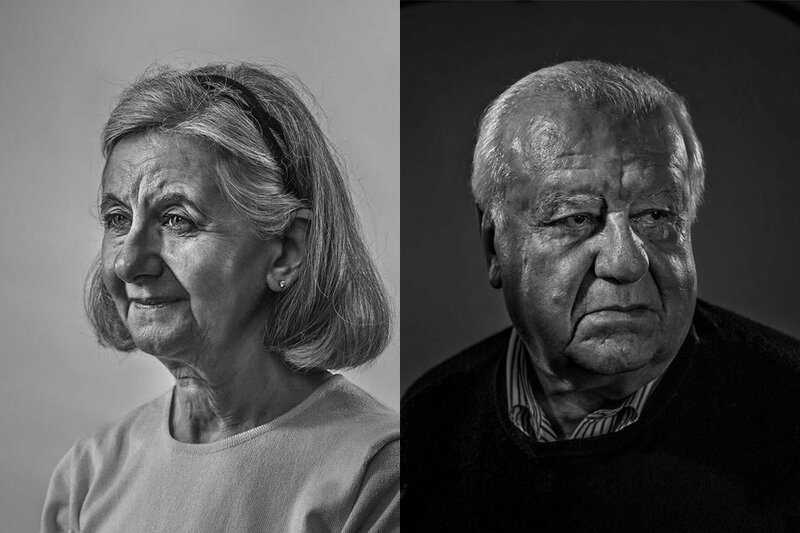 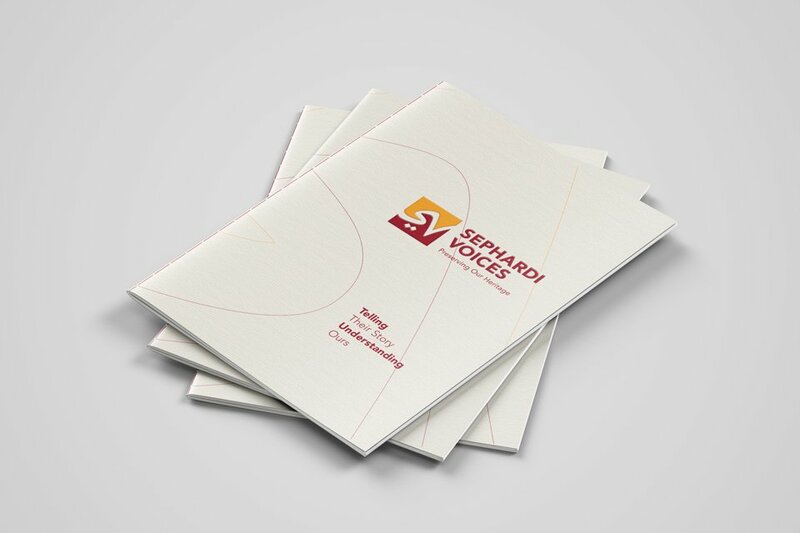 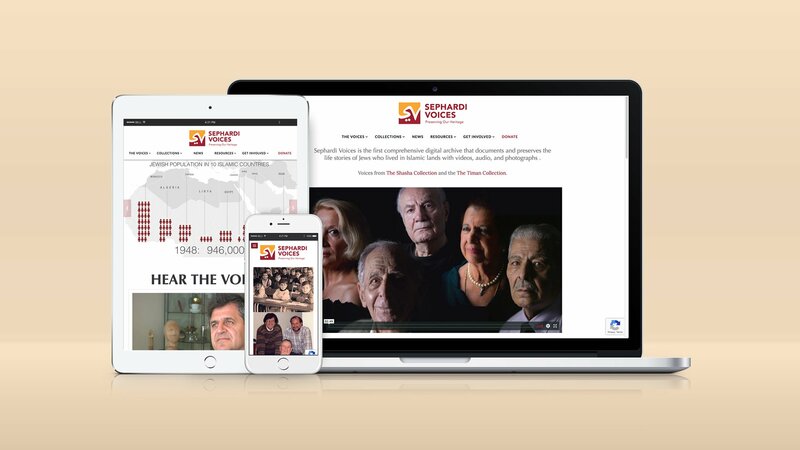 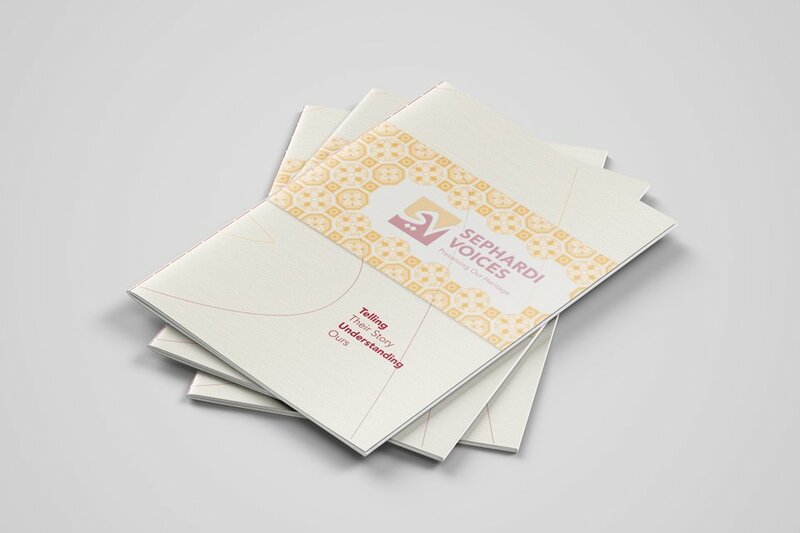 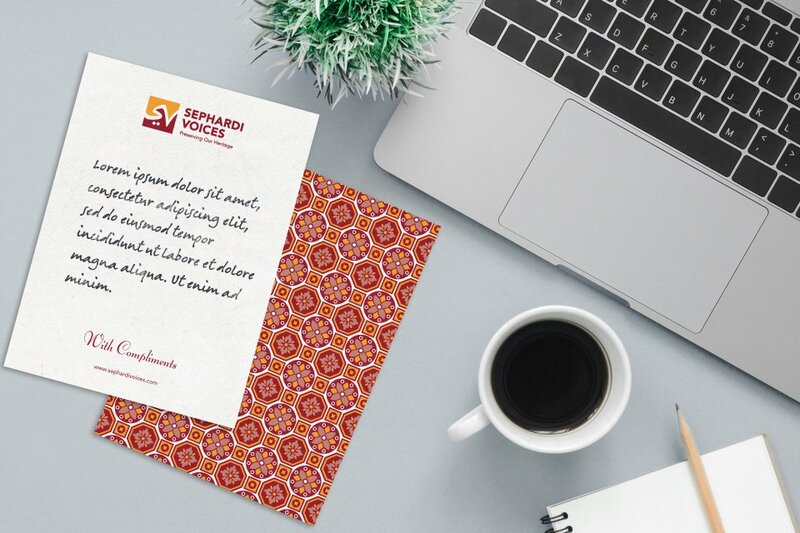 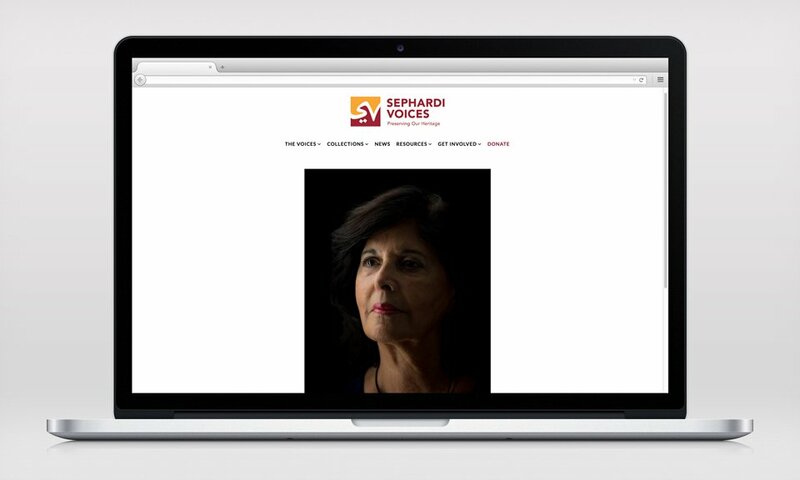 Sephardi Voices is an international organization that brings to life the faces, stories, and voices of the last generation of Jews displaced from Arab and Muslim communities. 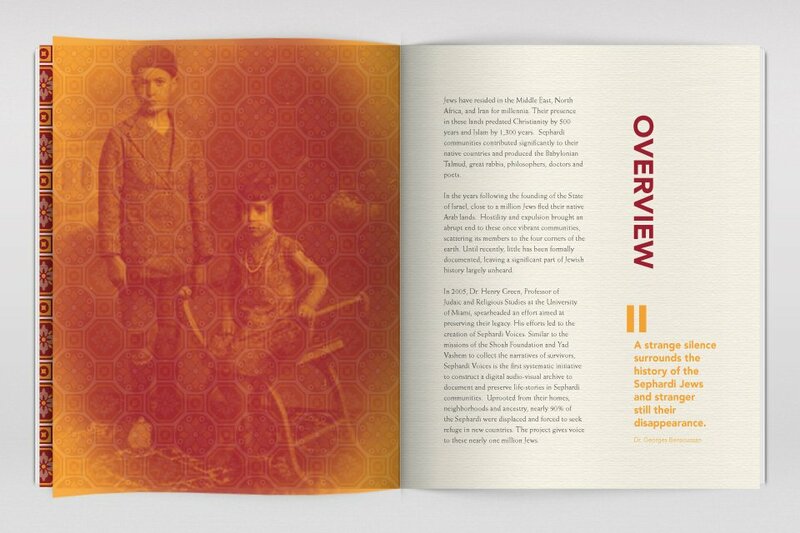 Their experiences have rarely been documented and their rich heritage has been overlooked for years. 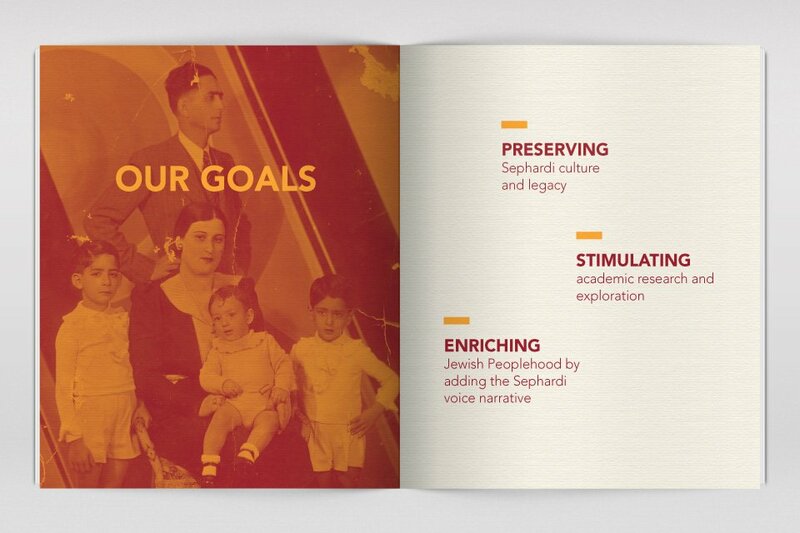 In developing the brand we wanted to transfer the rich imagery that came from those lands as well as the longing for a time long forgotten. 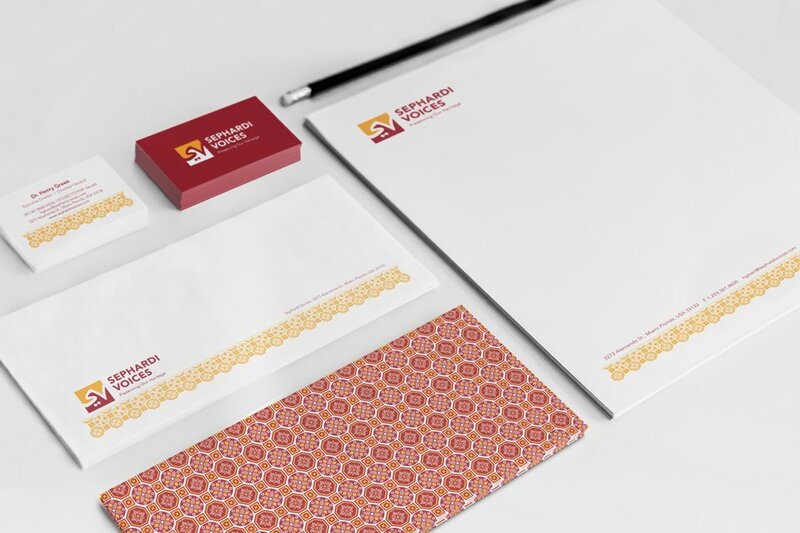 In designing the logo we created a font that gave an Arabic flavor mixed with middle eastern colors. 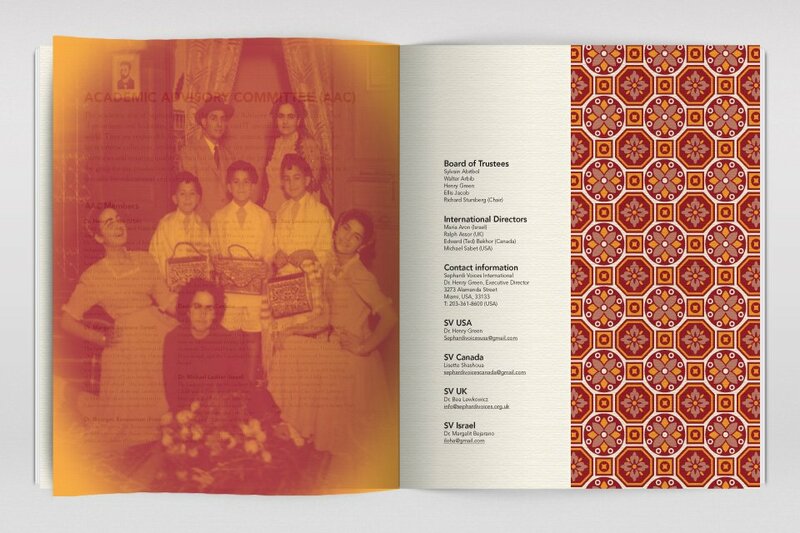 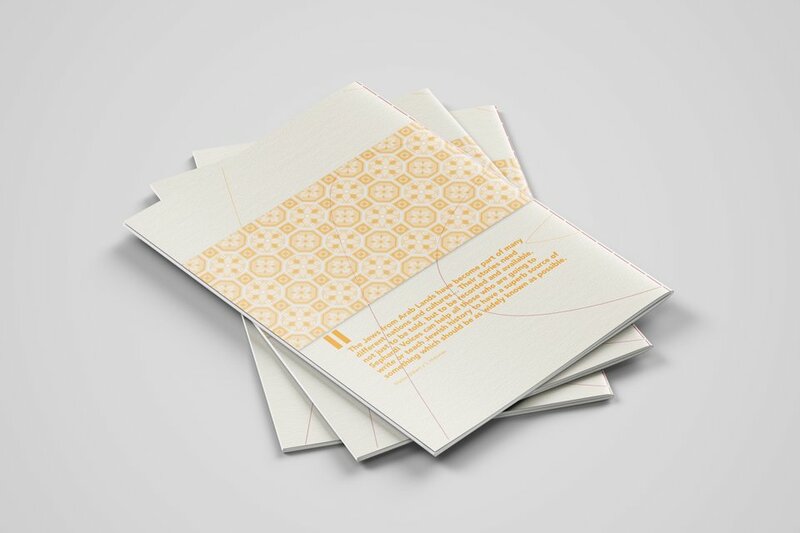 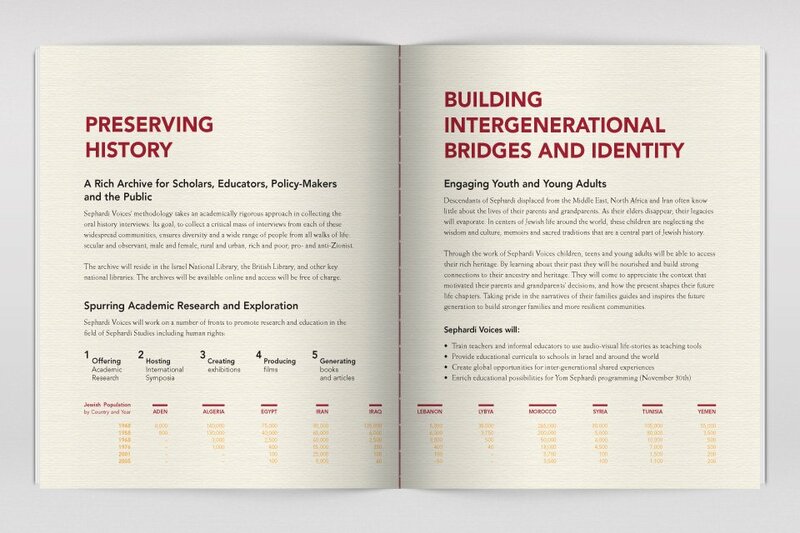 We used visuals, patterns and graphics that portrayed the beauty and memories of the communities. 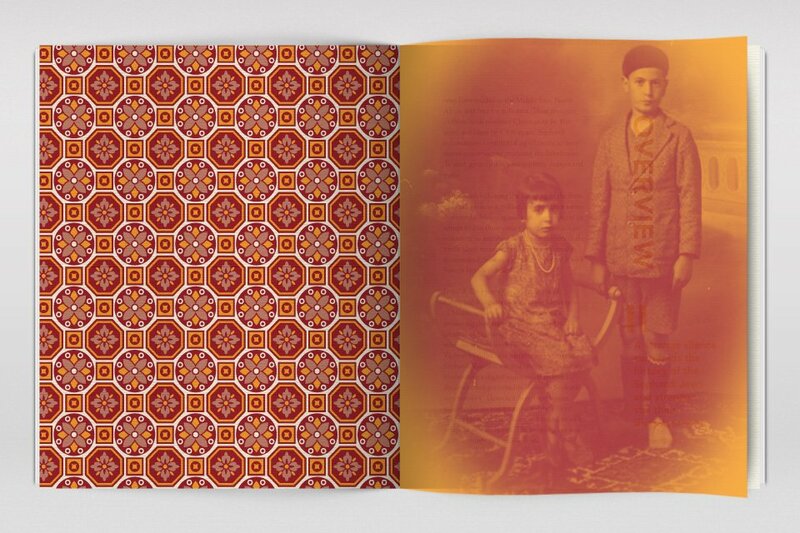 In the brochures we printed the “old” portraits on translucent paper, giving a feel of vanishing memories.